Sporting a clean look, Wayne Dalton contemporary aluminum garage doors complete the appearance of both sleek and industrial homes. With large, full-view glass panes bringing the outside in, the sturdy aluminum constructions makes sure the door is virtually maintenance free. 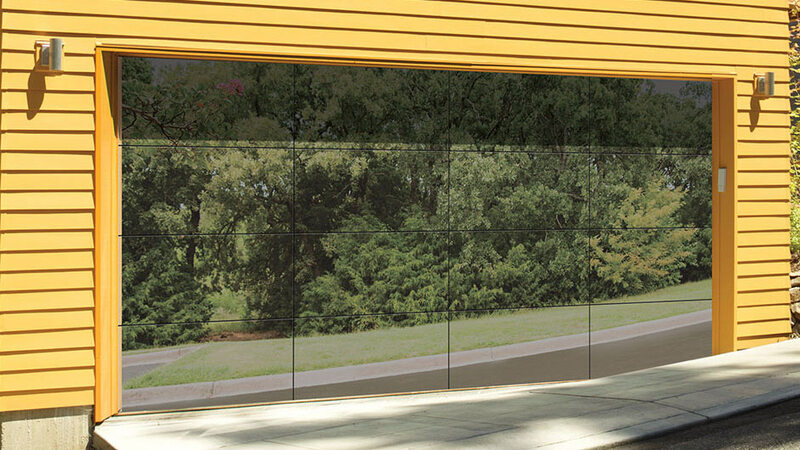 These doors fit perfectly with a modern home, or even as a wall for a cafe, bistro, or boutique. 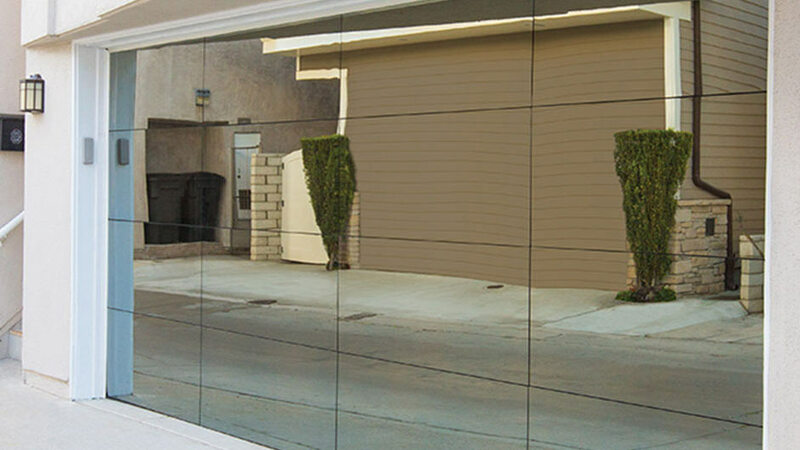 The first step in deciding which contemporary aluminum garage door is best is deciding a size. 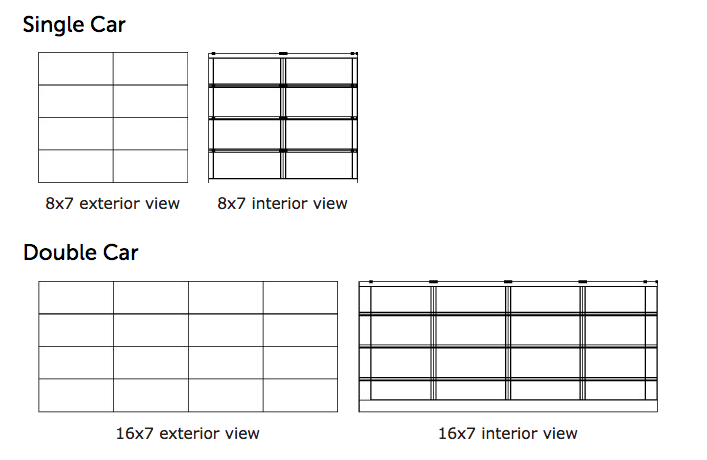 There are three different styles that sport 3-foot window frames – eight-foot wide doors feature two-column panels, nine-foot to 12-foot doors have three-column panels and four-column panels will be on anything over 12-feet wide. 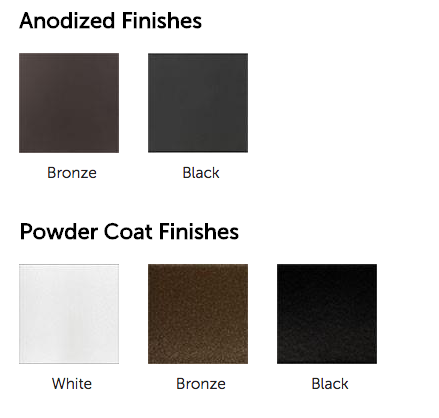 If a powder coat finish is chosen, there are nearly 200 different RAL colors to choose from for matching with the rest of the home. With so many choices, it is important to contact Performance Building Products for color samples used on actual surfaces to get a clear understanding of how the color will look. And, while digital examples of these colors give you an idea of the hues, the differences in light sources, monitor resolutions and even brand of monitor can skew the colors slightly.